When you think about the NBA lockout, you think about games not played, players not paid and what you are going to do to fill the void of time. 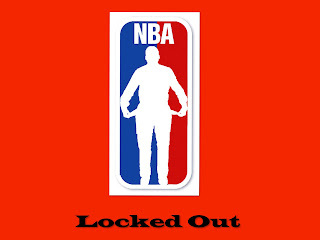 The lockout impacts the players, fans and several others. While the athletes and league feel the pinch of loss revenue from the lack of a basketball season, some others do as well. On another level, what are advertisers and television stations that air the games going to do to make up for lost revenue? The game of basketball is about far more than hitting the game winning shot, it’s a business. It’s about money; money that no one is seeing during this lockout. In today’s article B.M.M.O. Consulting will discuss parties affected by this lockout and how it’s causing a major loss in advertising for consumers and organizations. Let’s start by discussing the players. If the players don’t play they lose revenue, time with their trainer, possible endorsements and depending on their contract, the risk of not being picked up when the season finally does start. Some players depend on their endorsements for extra cash flow, but with no games to play, not many endorsements are out there showing NBA players as they do during the regular season. Think to yourself, how many commercials have you seen with NBA athletes in them recently, not a whole lot. So not only does the player suffer, but so does the product if they’re looking for big name endorsements to get it some publicity. Two of the biggest advertisers that heavily advertise via the NBA are Sprite and T-Mobile; not to forget Nike, but they advertise everywhere so they’re not so negatively affected. While they are saving advertising dollars, they are losing notoriety. These ads are strategically placed and designed for these specific athletes. These companies are forced to either reshape the ads or hold out until the season finally starts. This is when the effects of this lockout become very personal to the ad agencies and brands trying to be spotlighted. 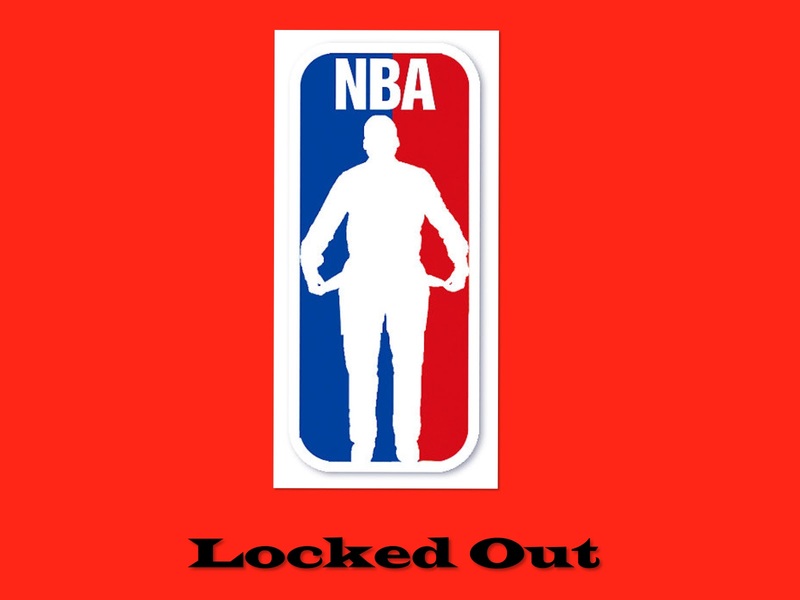 Cable sports stations that televise the NBA games are also seeing a great loss during this NBA lockout. Stations like TBS and TNT are able to fill the time slots with replays of syndicated shows and movies, but it’s not basketball. But it keeps television going. 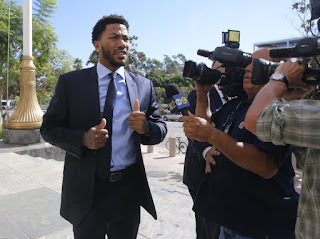 Per Crains Chicago, larger sports stations such as ESPN and their affiliates are also suffering, but in this case the consumers benefit because more of the college sports are being televised. Comcast SportsNet and other local sports televising stations are also feeling the brunt effects of the lockout. These are stations dedicated solely to the local sports while they are in season. With no basketball there is a significant amount of space to fill. These stations not only cover the game, but also after the game interviews. For the cities that still had baseball teams playing it softened the sting in the beginning of the season, but now all that is left is hockey to fill the void. The sports commentators on these channels are hired to discuss the games, and with the season at a stand-still, material on the NBA is scarce. The fans, the consumers, the basketball enthusiasts….these people feel the pain of no basketball season and the void in their sports schedules. They wait all year long, after the championship, all the trades, summer training camps and then there is no season. Consumers wait in line and on the phone to get season tickets, the fall comes, and still no basketball. It is now November and all games through the 30th of this month have already been cancelled. There are, if lucky, maybe 6 months left for possible basketball. There is no preseason, but these players have been out of practice and training for months, how well to you really expect them to come together and play? Are the first couple of games going to be good or will it look like a pick up games with players trying to get back in sync? So, for this reason, the fans are the losers. They will be happy to get the season started, but possibly a little disappointed in the play when the games first start. It is our hope that the league and the players can reach an agreement and get this season started as soon as possible! Until then, we will be watching college basketball. What will you be watching?